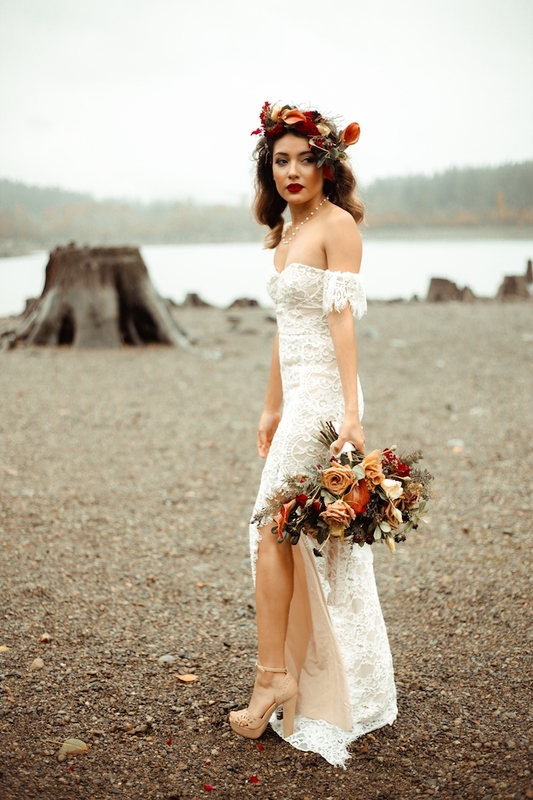 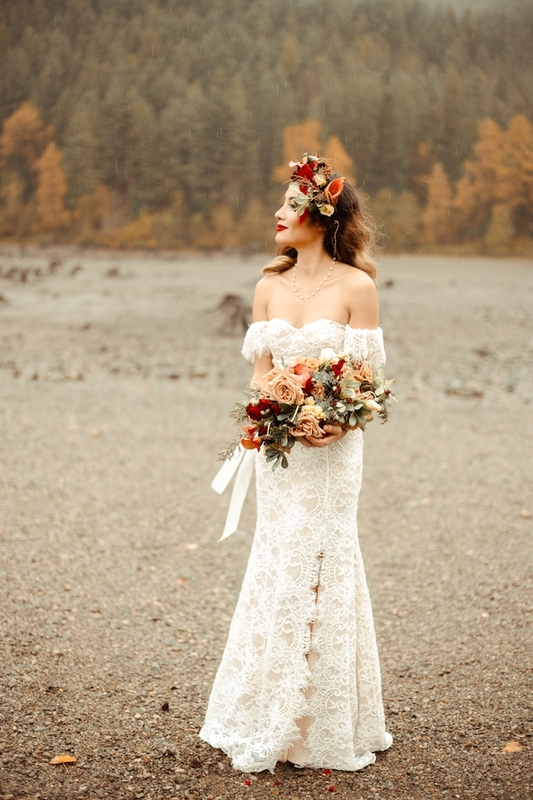 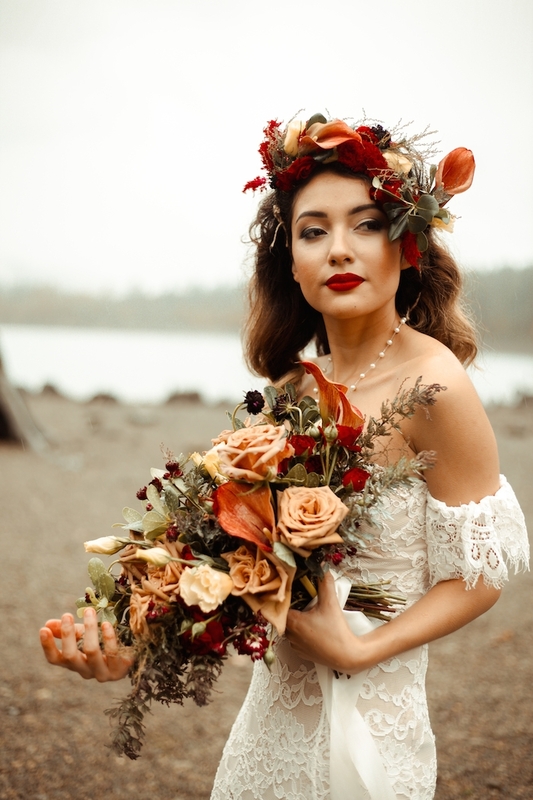 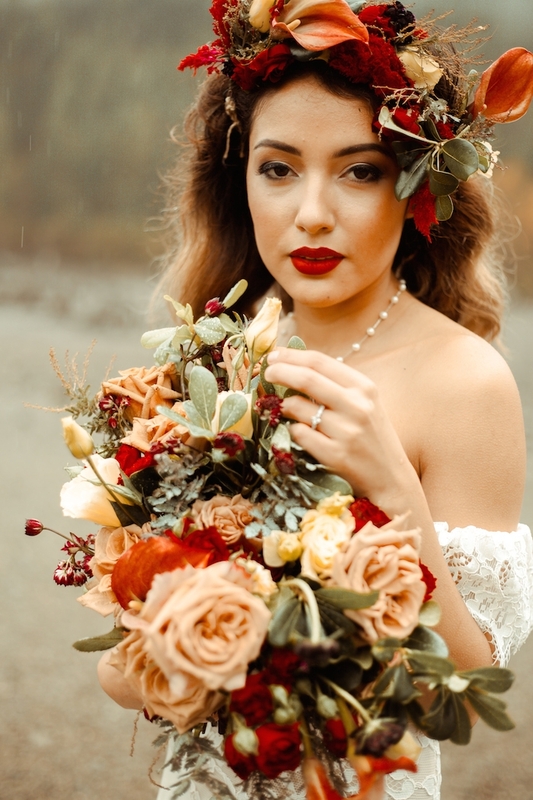 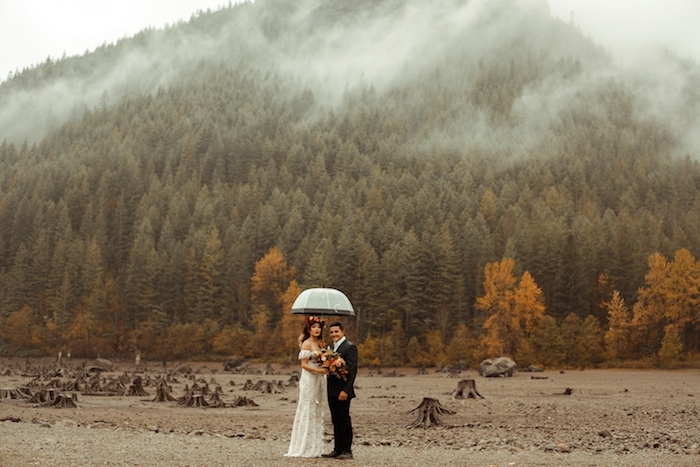 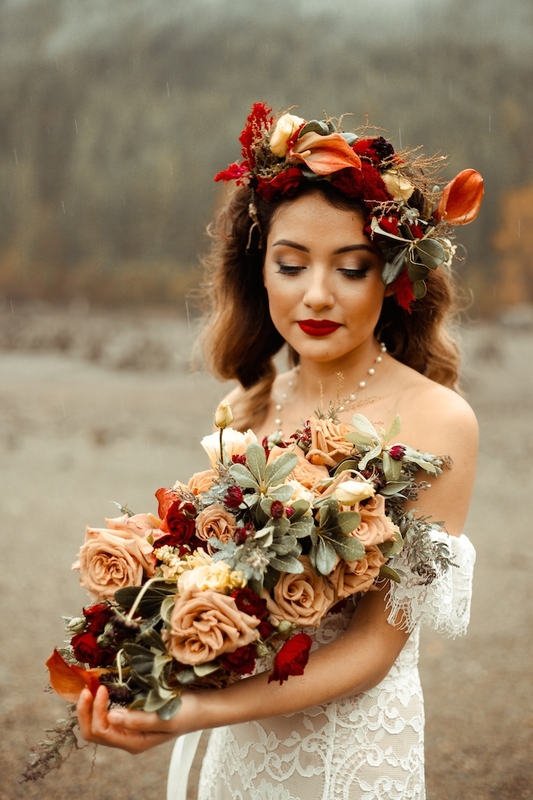 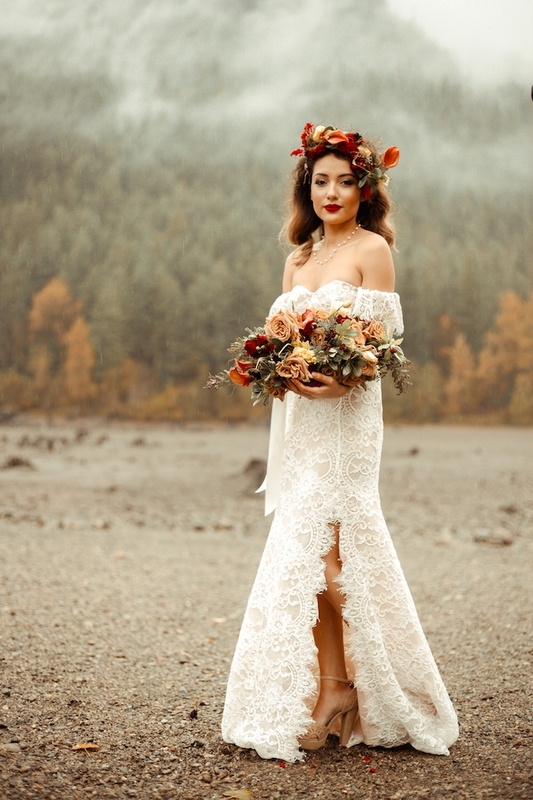 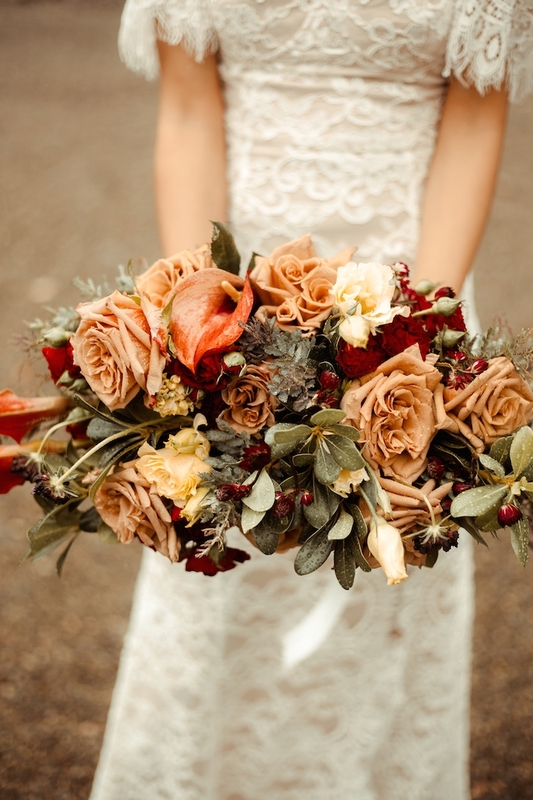 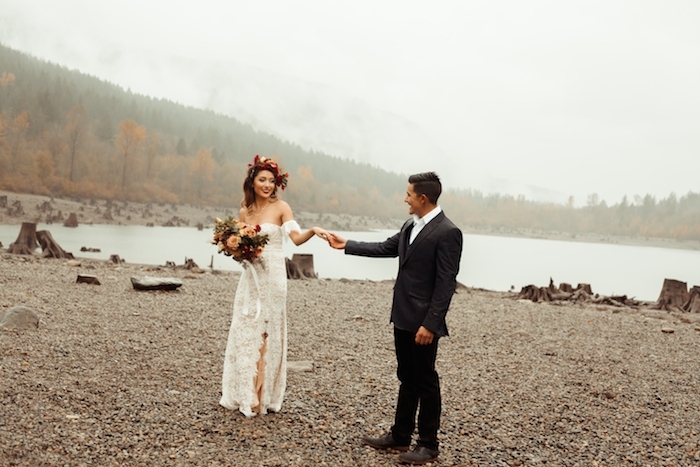 Photographer Aruba Baig took a minimalist approach to this styled shoot to show couples the raw beauty of a simple elopement. 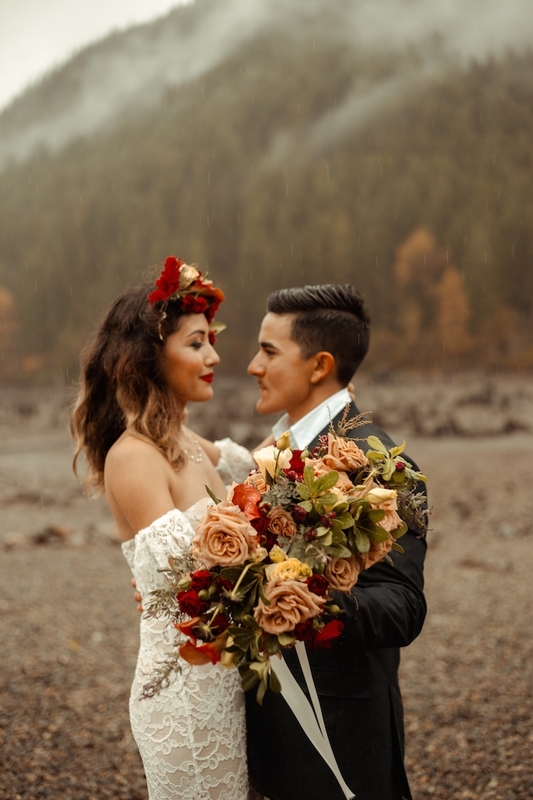 I think representation is important. 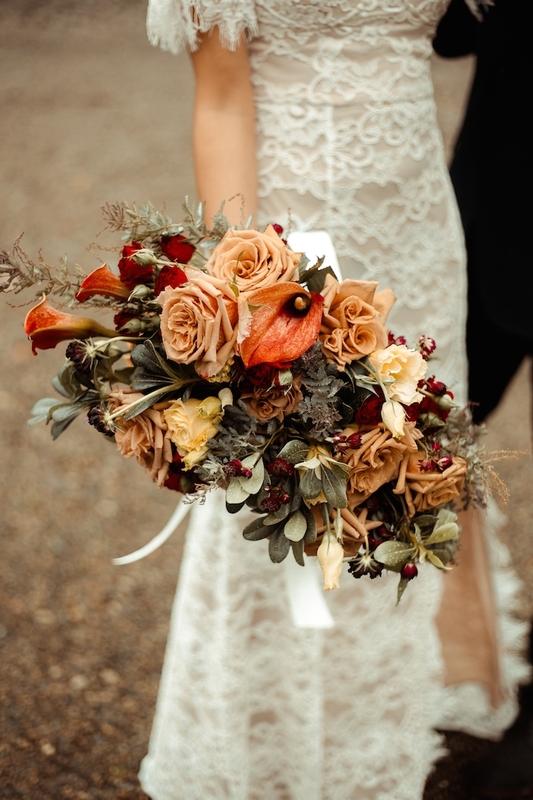 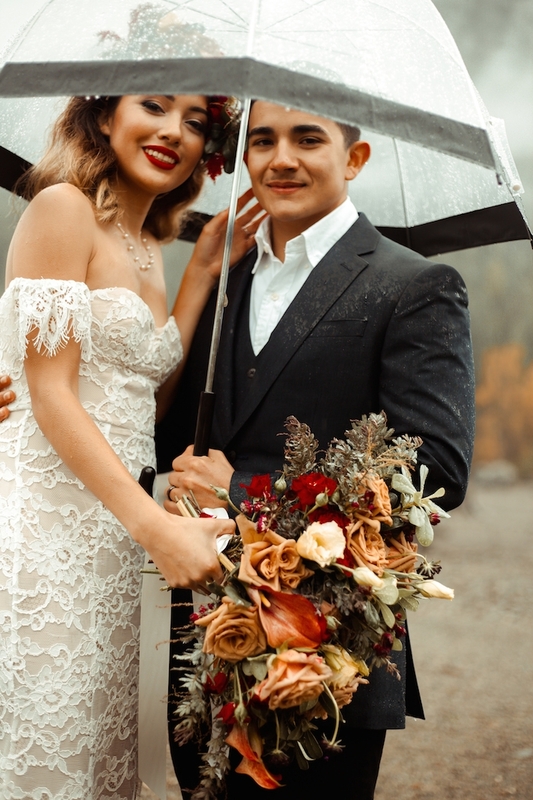 So often, when you scroll through online you see the same types of brides and grooms … There is not enough representation on popular wedding accounts. 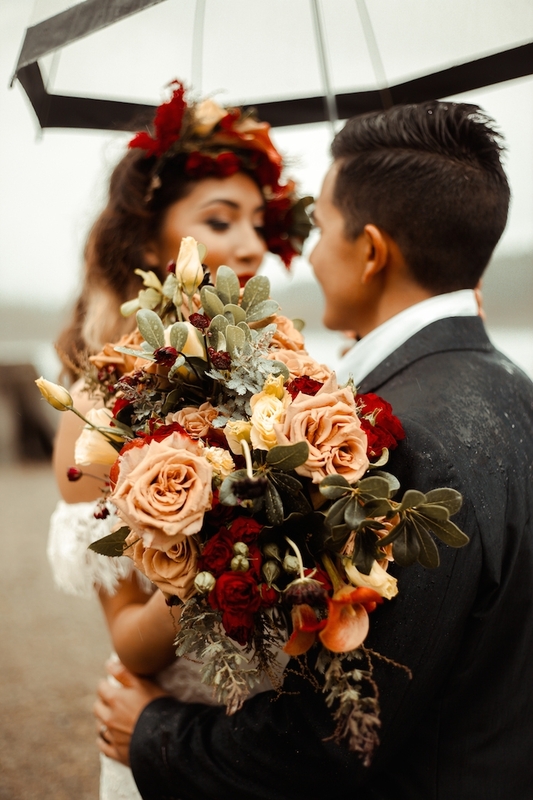 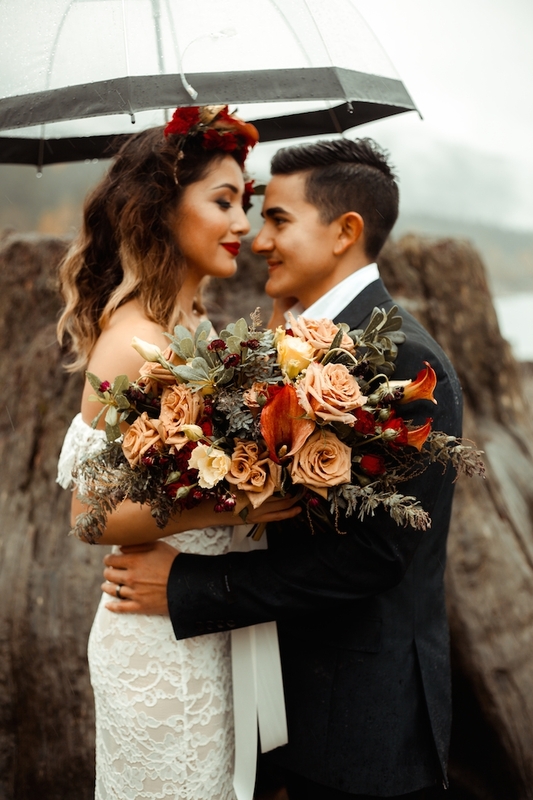 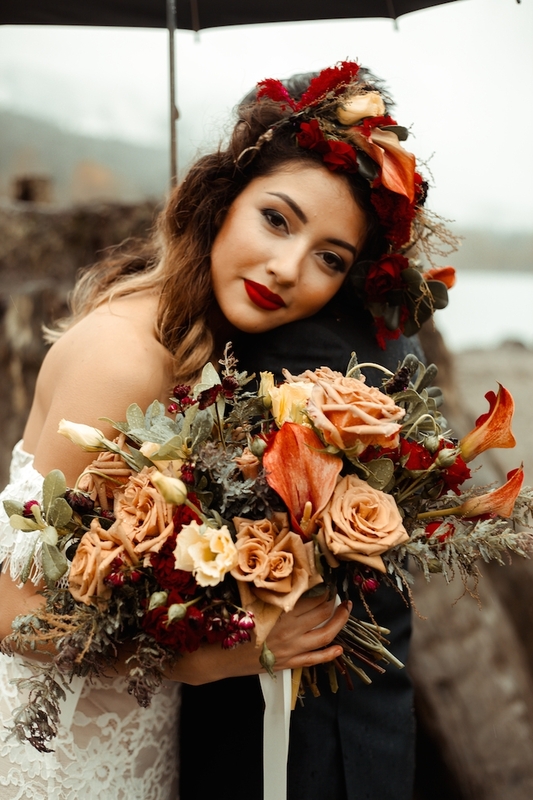 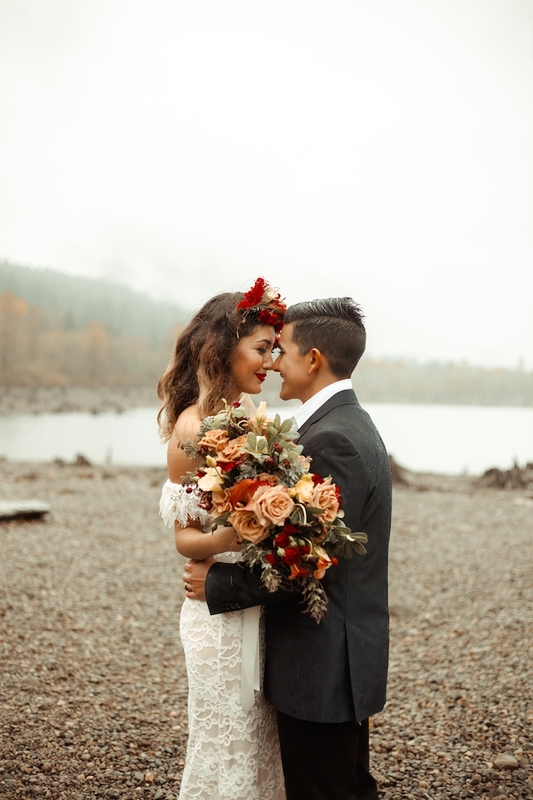 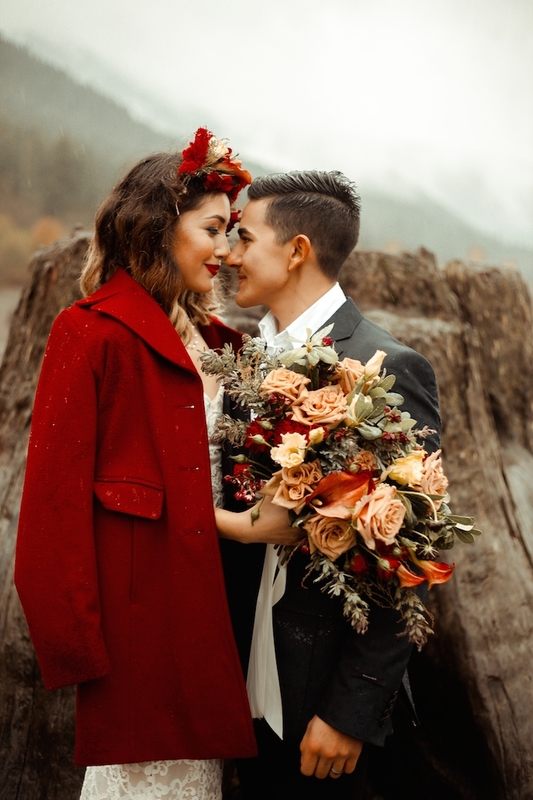 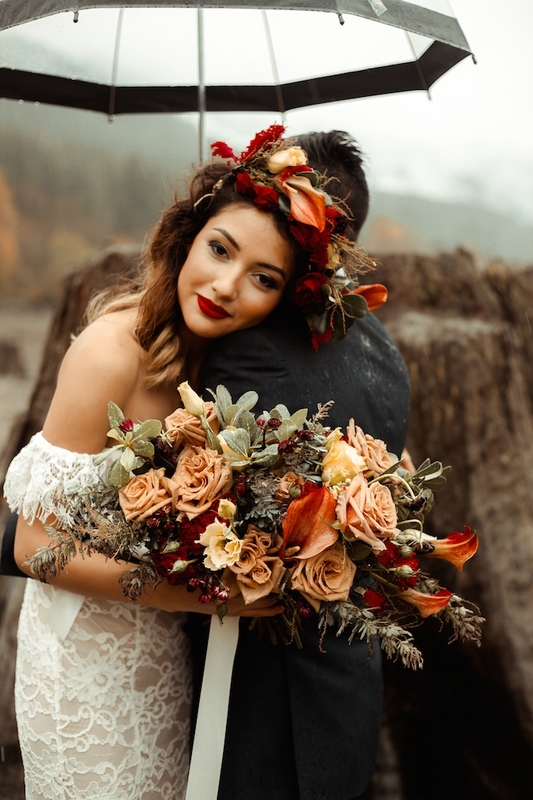 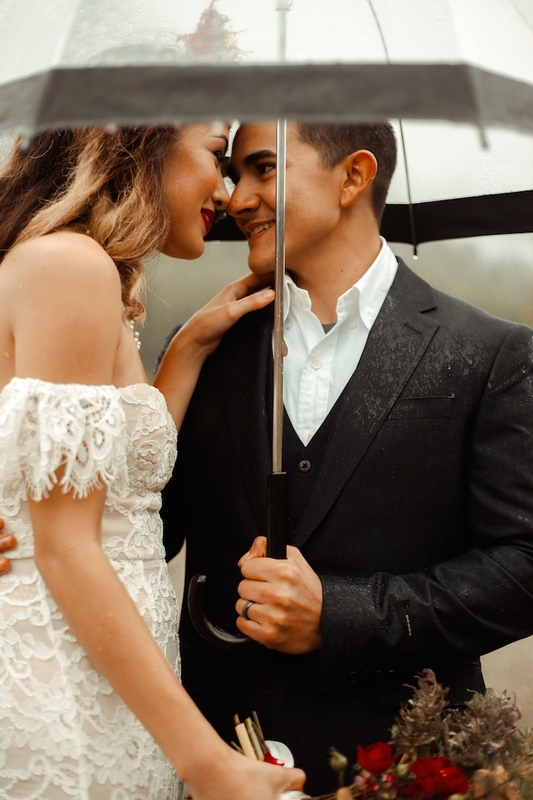 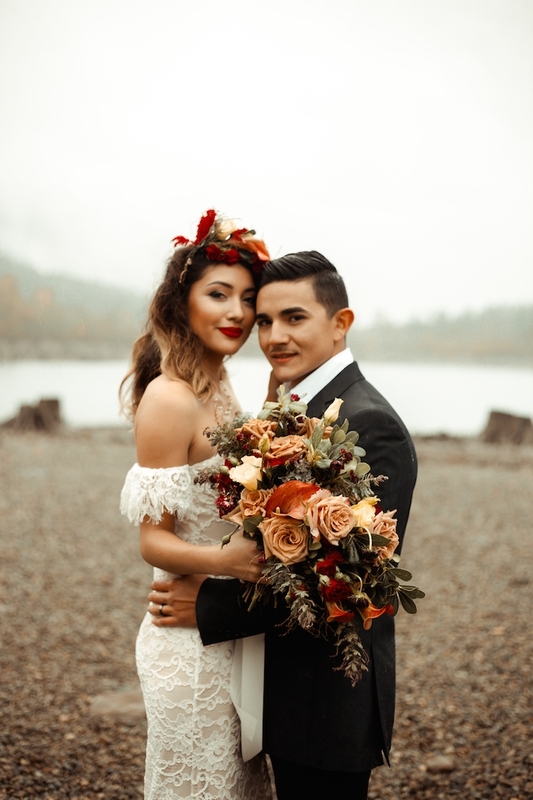 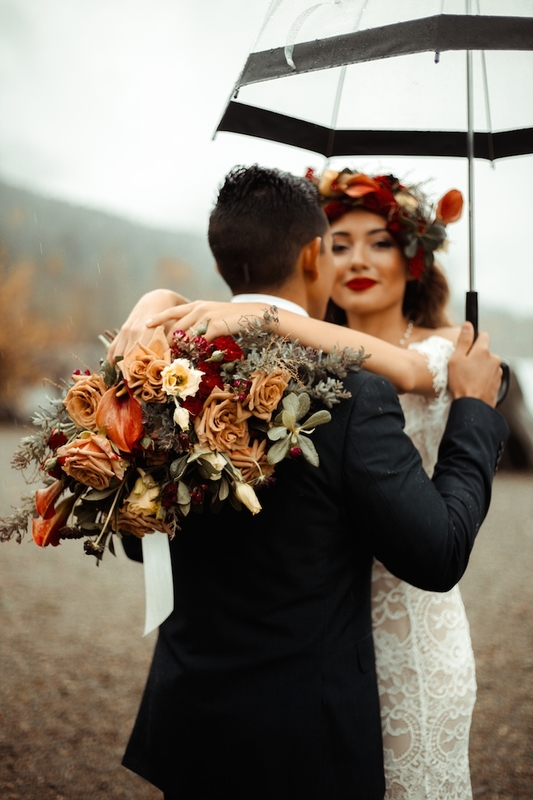 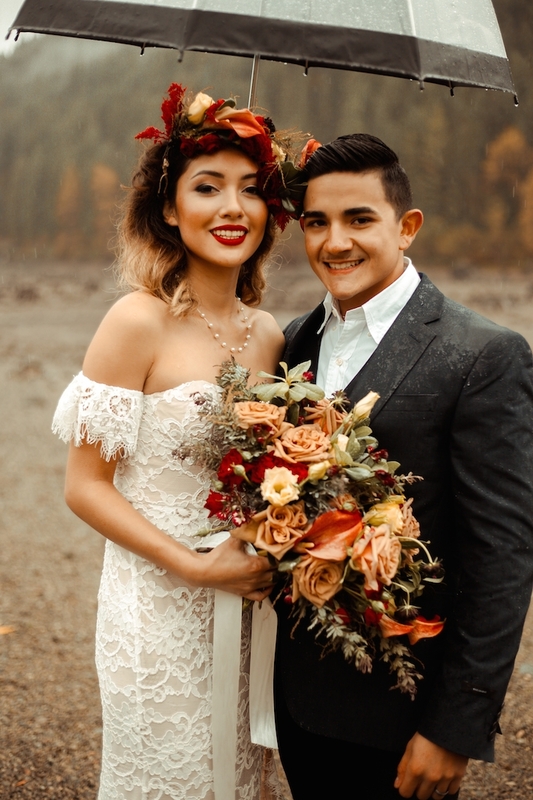 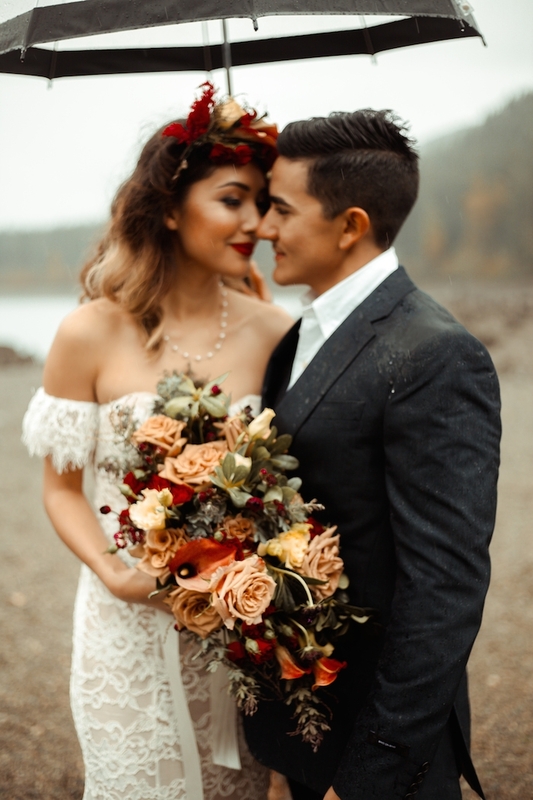 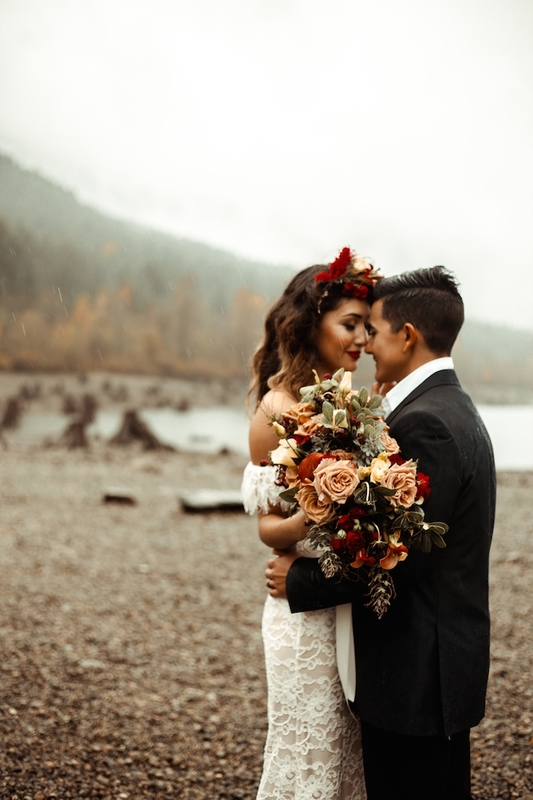 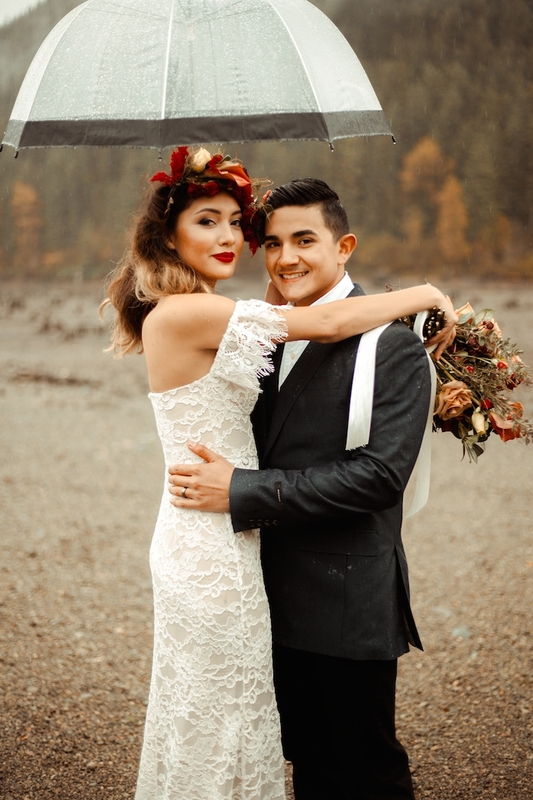 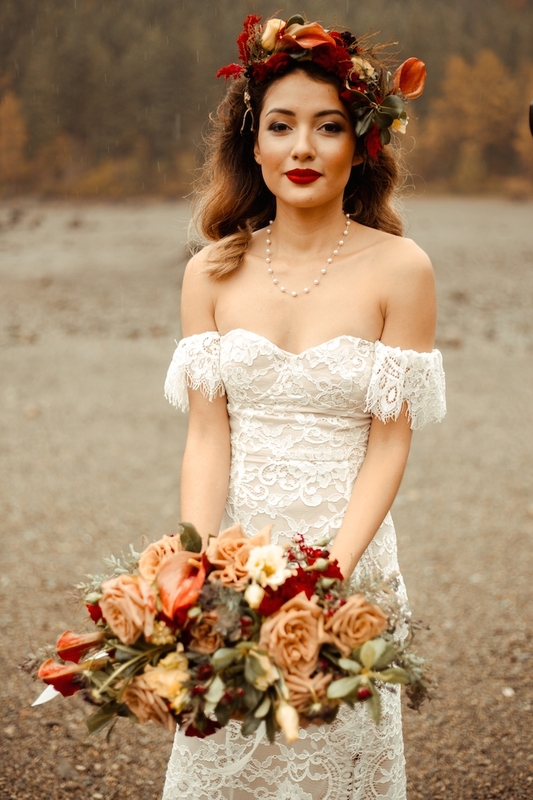 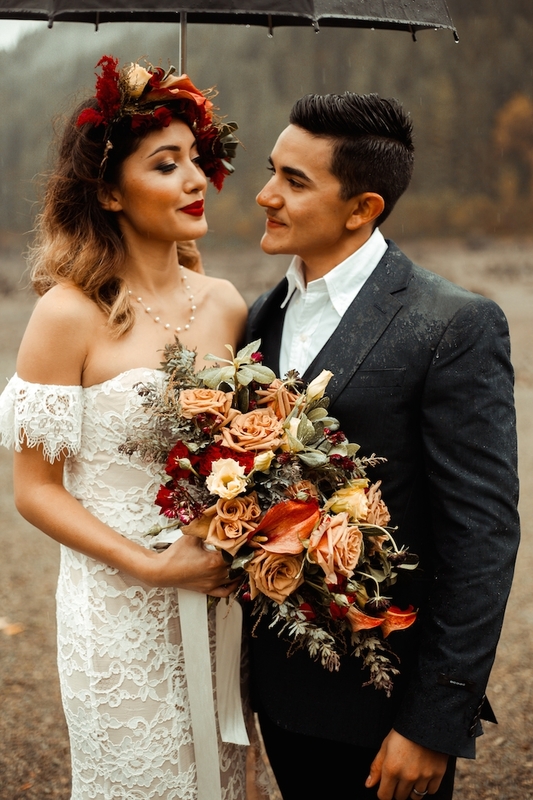 I choose these two because they are a real life couple who happen to have a Mexican heritage … I hope that these photos show other couples more representation in the wedding industry.